Serving all of Broward County. Homeowners, save up to 30% off your electric bill. Reject up to 85% of the heat with our top-of-the-line Solar window films from America Standard Window Film (ASWF). Protect your art and furniture from color-fading UV rays with window tinting in Pembroke Pines, Weston, and Miramar. Is your TV hard to see because of the glare? Tint your windows and enjoy TV. Building owners – take control of cooling costs. Our selection of American Standard Window Films offers you a great selection of tints and colors. 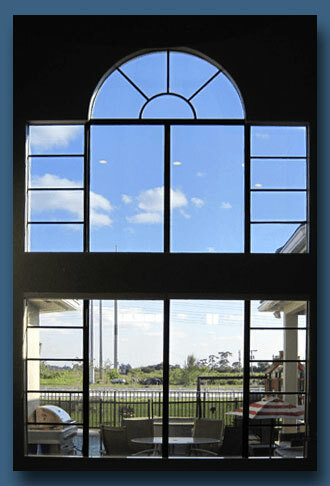 Your investment in Pembroke Pines window tinting yields a fast payback. Ask us how we can help make your accountant happy. Call us for a free no-obligation window tinting estimate today.